Amazing concert. Incredible amount of energy in the crowd.Trash venue. Fire alarms went off 4 times and the sound system broke twice. The second time Behemoth just ended the gig. Great show, musically and visually. Last time I've seen them before they were so big. Glad they're doing so well. Top notch professional performance. Can't wait for another one. Trop court , mise en scène sympa mais effets pyro et fumigène répétitifs... on reste un peu sur sa faim: le dernier morceau est un instrumental joué par une bande, suivi de 10 mesures de tambour et hop on s’en va... bof. Absolutely insane. What a night! 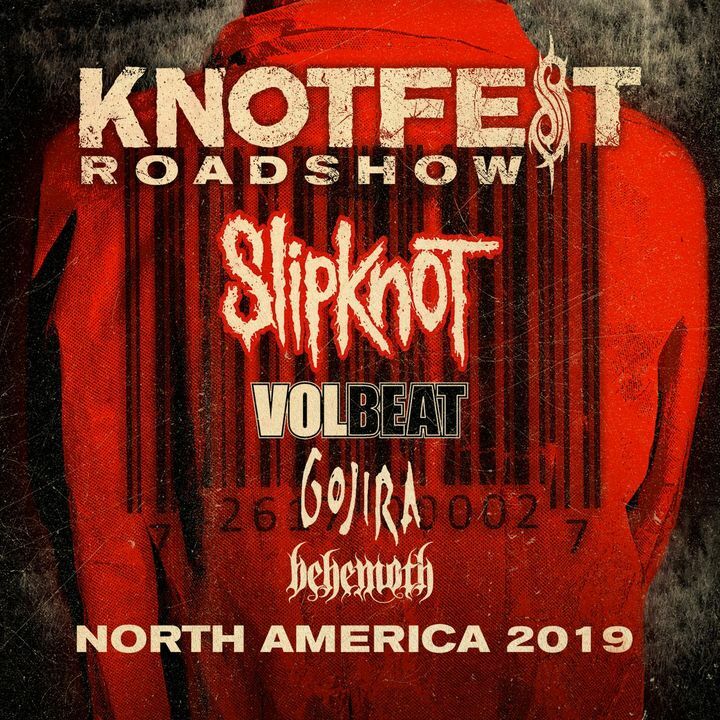 All three bands were killer, but as soon as Behemoth announced another tour in Portland I'm going again! Couldn't ask for more. Killer!